I’m now officially a goodreads author. 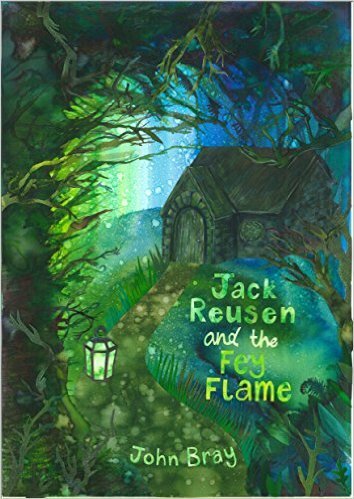 They were brilliant at helping me link together my books and even created a wee page to show the ‘Jack Reusen’ series in its own light. It’s a great wee (OK not so wee) site which helps you track down books that you might like based on what other readers have said about them. I’m looking forward to experimenting myself as it’s always tough for me to figure out what to read next. I’m a dad, I work full time, and I write books (and blog about them, and do book talks on them) in my ever shrinking spare time. Because of this I don’t get much time to sit and read and when I do I like the book to be something really special that I can get lost in for a half hour or so. I can’t wait to see what kind of suggestions I start to see once I get a few reviews written up. Speaking of reviews (wink wink) goodreads does have my books listed and they’re sitting there with no reviews attached to them at the moment. 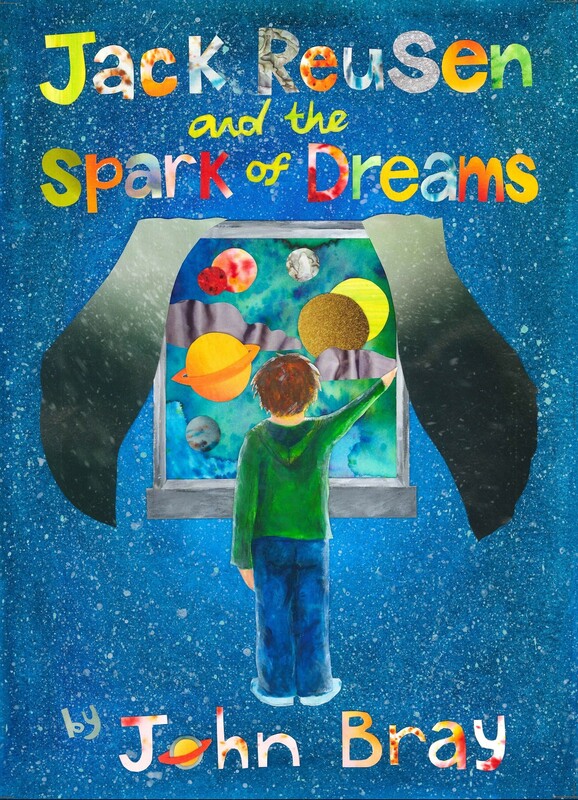 If you feel like popping over clicking on the stars and writing a few words that would make me a very happy part-time author. This entry was posted in Events, reading and literacy on 20 August, 2015 by John the Toy Shop Guy.